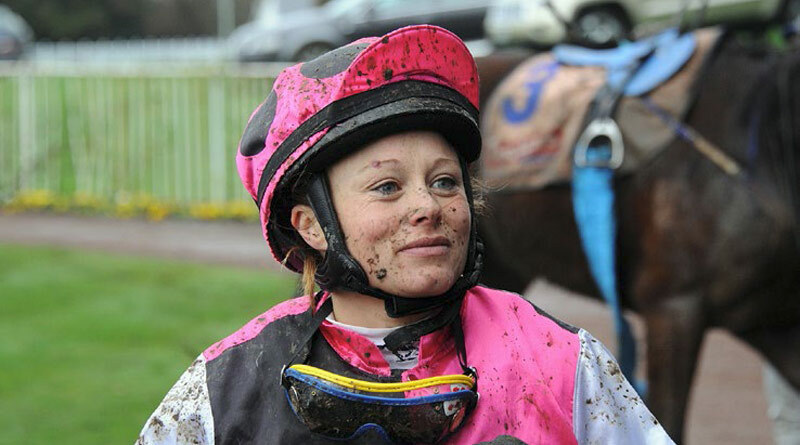 The New Zealand racing scene is struggling to come to terms with the death of Riverton jockey Rebecca Black in a race fall on Sunday. Black, 40, died at the Tapanui meeting at Gore when her horse Point Proven fell in the eighth race. Misscattlecreek and rider Terry Moseley also crashed in the incident with Moseley emerging without major injury, while Misscattlecreek had to be humanely euthanized. Misscattlecreek was a seven-year-old mare (Danske x Jo Vlachi) trained by Ellis Winsloe. Black had ridden Point Proven several times before for Winton trainer Greg Wright, including the horse’s second win, in February at Gore. The race meeting was abandoned after the accident, at about 3.55pm. Tributes have flowed on social media for the popular rider who “loved her horses” and was proud of her three children, Bassy, Lily, and Caleb. Black is the second jockey to be fatally injured in a race fall in New Zealand in the past 10 years. Ashlee Mundy died following a fall at Kurow in December 2012. Black’s. Her former husband, Kelvin Tyler, said two of Black’s three children saw the accident unfold. “They’re obviously pretty shocked and devastated,” he told the New Zealand Herald. Rebecca Black rode her first winner in the 1993-94 season and had a career tally of more than 100 wins. Black also ran a horse trekking and riding school operation in Riverton. New Zealand Thoroughbred Racing Chief Executive Greg Purcell said that the death would be felt by the close-knit racing community throughout New Zealand. New Zealand Jockeys’ Association president Dave Taylor said that he and Black’s colleagues were “deeply saddened” by the tragedy. The Racing Integrity Unit has opened an inquiry into the incident. I do not want to seem cruel and my sympathy goes to Rebeca family. But how many horses are killed and badly treated and die for the so called sport ? They have no choice but people do ,racing is very cruel sport concerning animals.